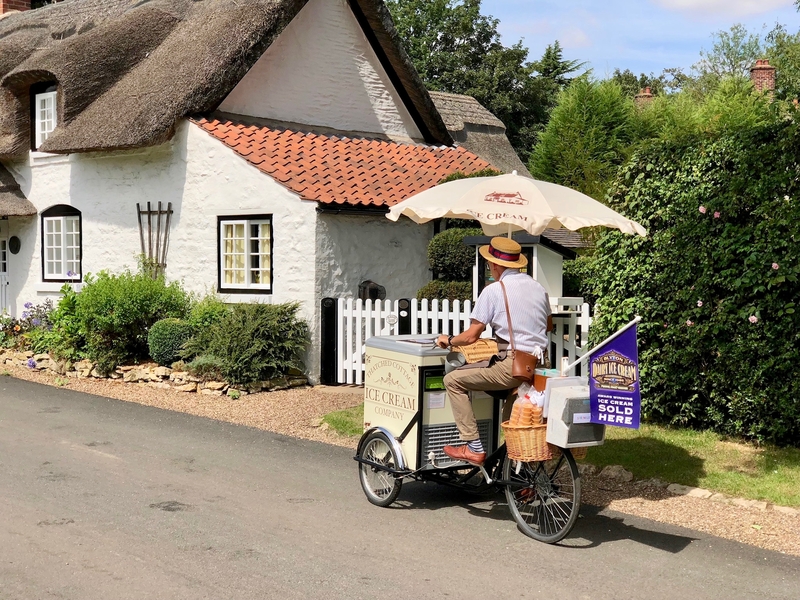 Meet Betty the Ice Cream Tricycle! 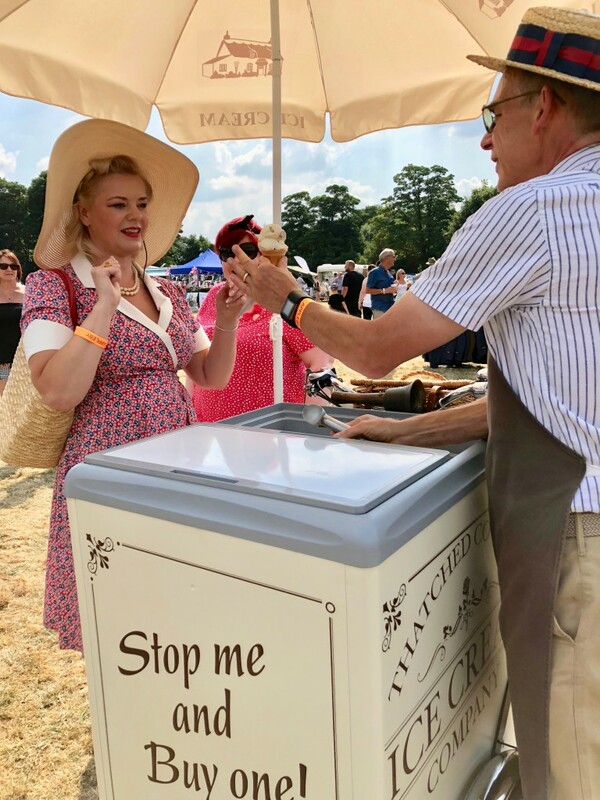 Betty embodies the wonderfully evocative taste of traditional ice cream served with lashings of style and dollops of retro fun! Although vintage in appearance she conforms to all modern day environmental heath hygiene, licensing and insurance requirements. 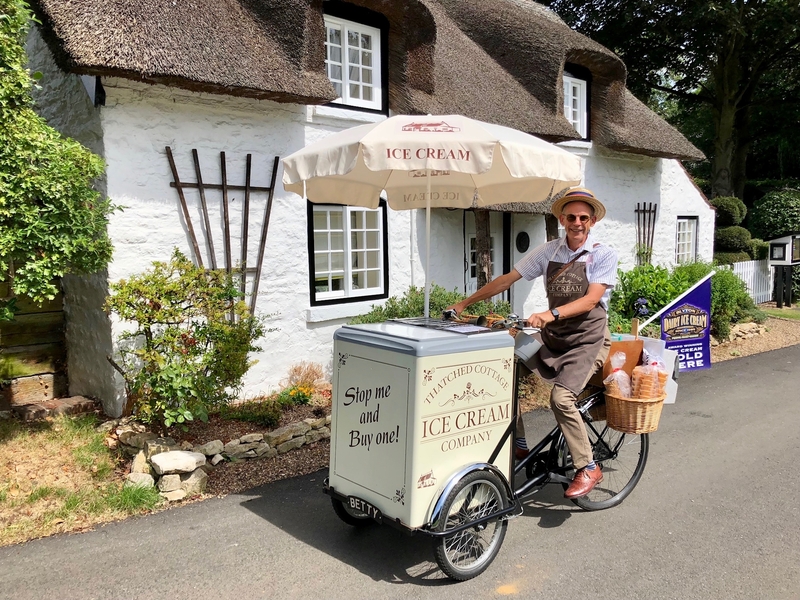 Whether touring around our local villages in classic ‘stop me and buy one’ mode, purveying her wares at our regular weekend haunt on Ermine Street or the end of Beck lane in Appleby or holding court as a centrepiece attraction at an event, she attracts as many smiles as she does customers. 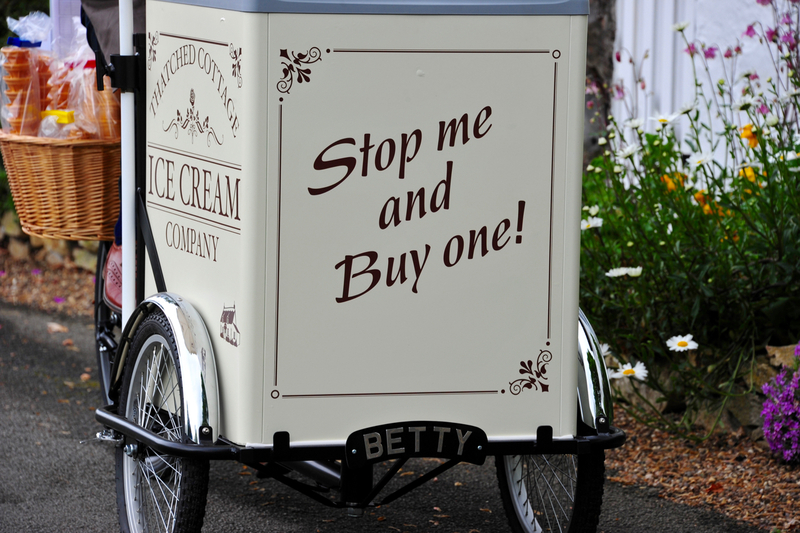 We sell only the best award winning Blyton’s Ice Creams and Sorbets and you’ll be amazed just how many flavours Betty holds. Given a little notice, we are happy to load her up with your favourite flavours too! 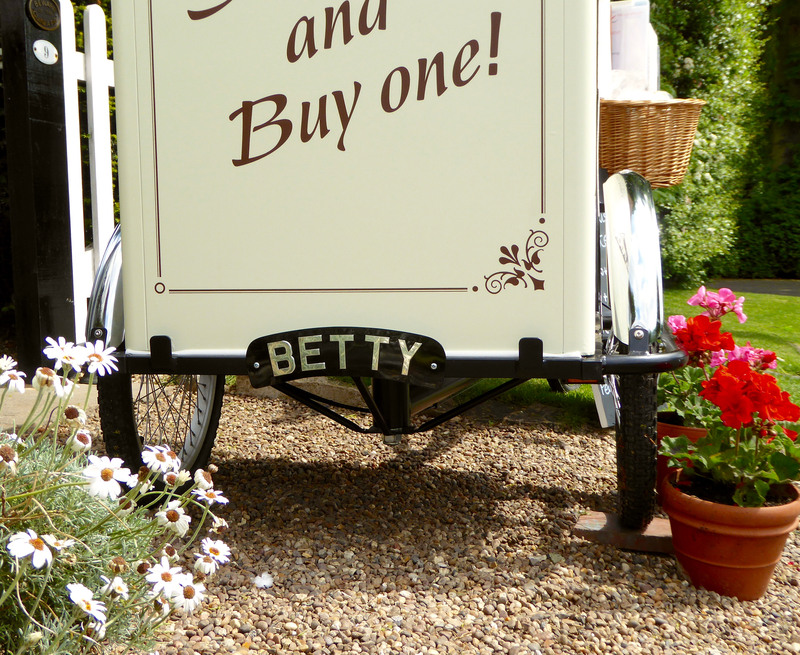 Keep a look out for Betty (and Bertie, our mascot!) 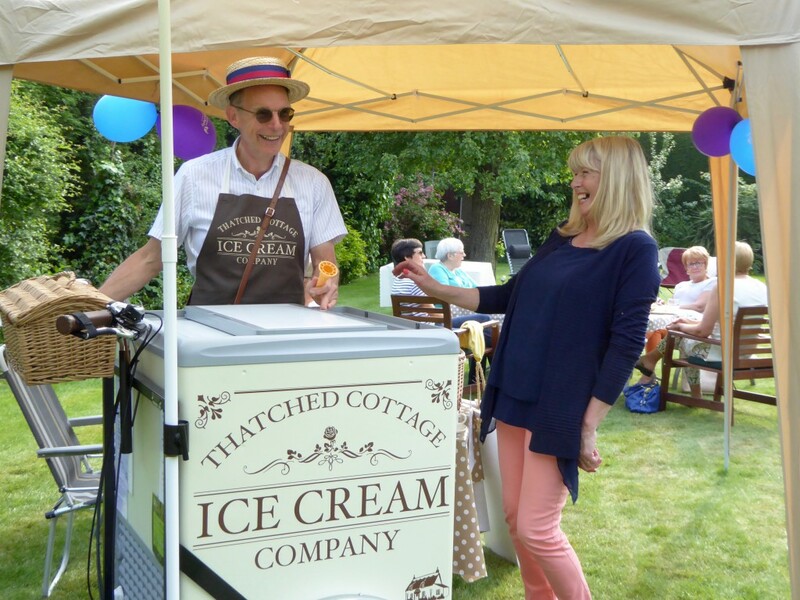 at public events throughout the year, some of which have been organised by Lindsey Lodge Hospice and which we are proud to support. 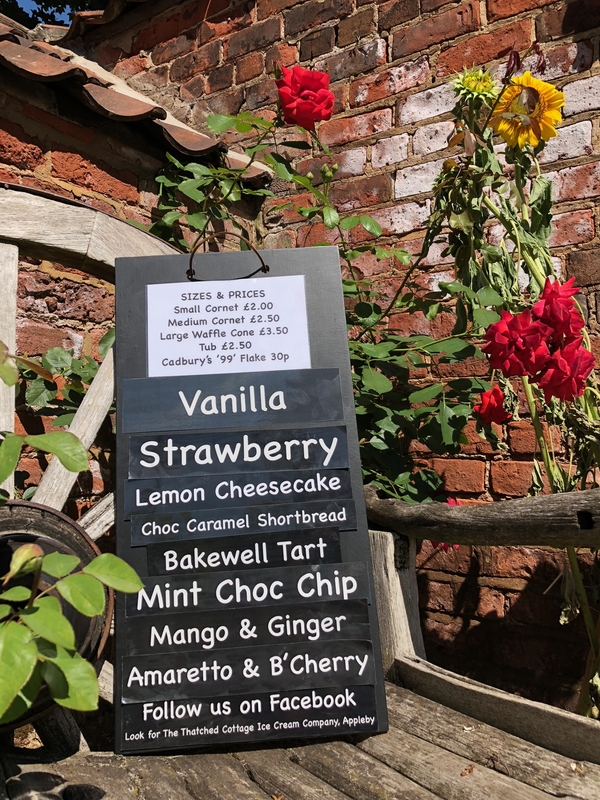 Find us on FaceBook for where we are this weekend – and Stop Me and Buy One! Thank you for visiting our webpage, and for your custom over the last 3 summers! 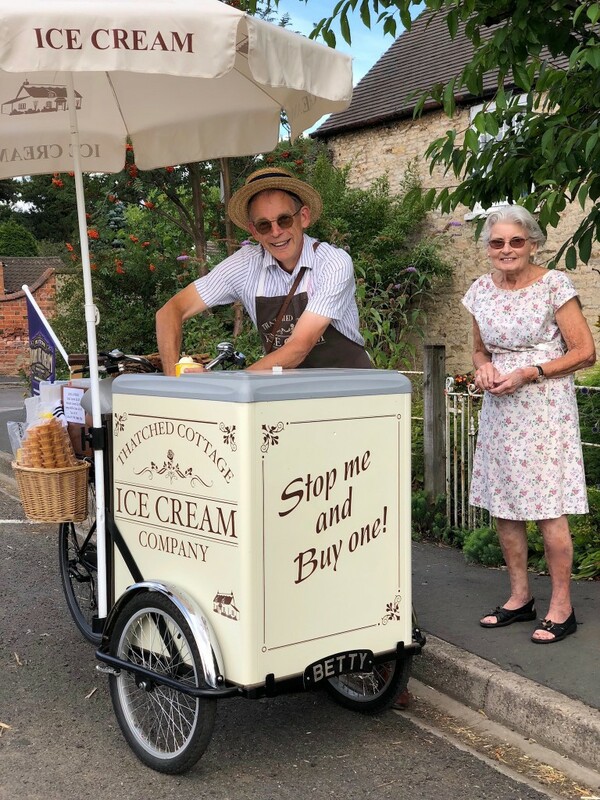 Please feel free to contact us to enquire what Betty can do to raise some smiles at your event be it Open Garden Events, corporate do’s, or small private parties. 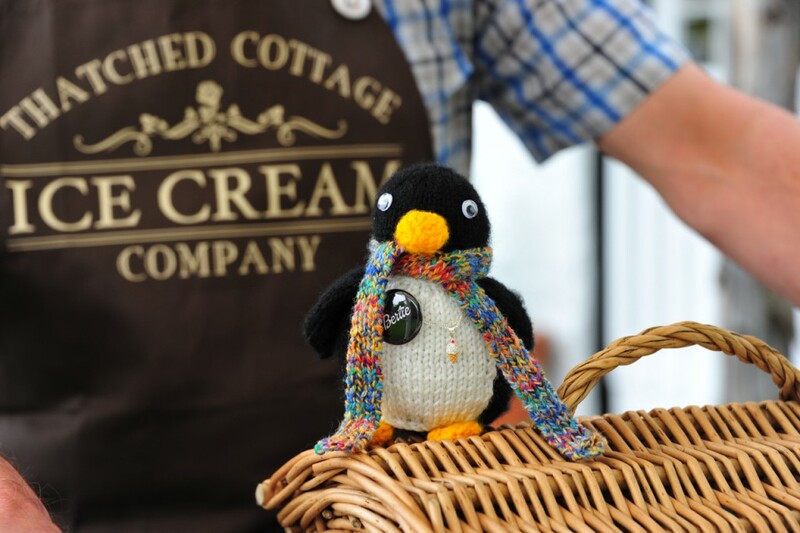 We are flexible and fully appreciate that ice cream flavoured fun comes first!